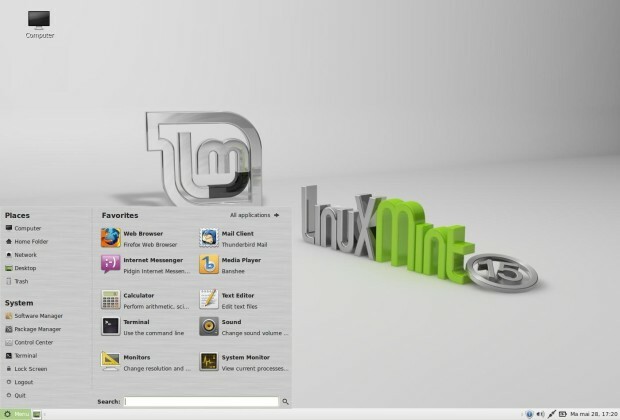 Linux Mint a Linux Distribution based on Ubuntu and is supposed to be one of the easiest and user-friendly distribution available today. 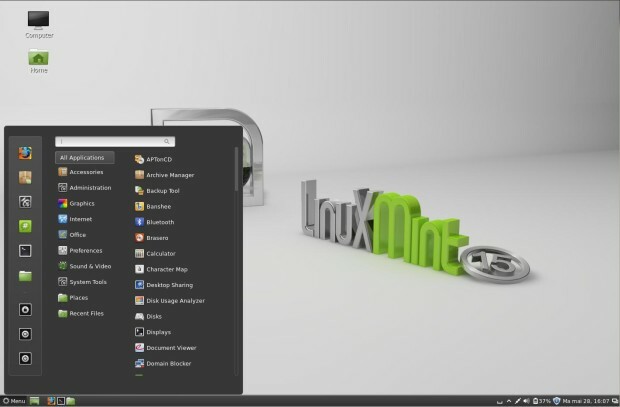 Linux Mint comes with certain proprietary software’s which gives user a out-of-box experience without having to build and install such packages. 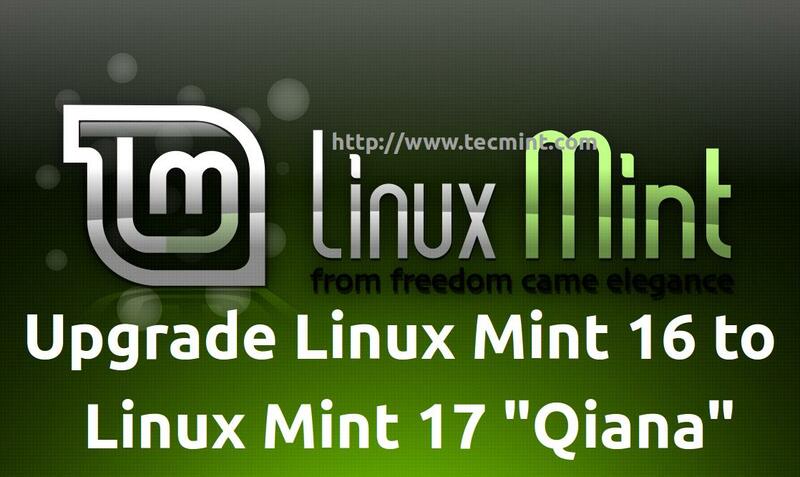 Linux Mint introduced its 15th release named “Olivia“. 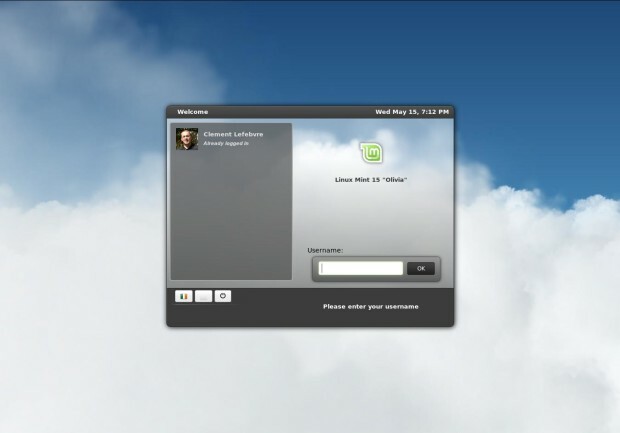 Olivia was released on May 29, 2013 and will be supported until January 2014, actually Linux Mint is released nearly within a month from the release of Ubuntu. MATE 1.6 is and Cinnamon 1.8, which are the desktop environment of Mint is nicely improved and contains thousands of new features some of which we will be going through. 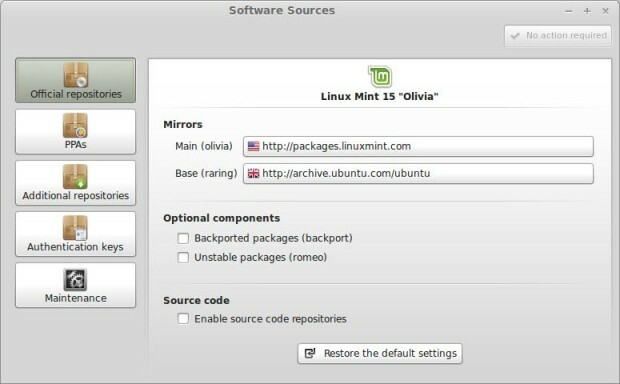 Software Sources also called as Mint Sources (only implemented in Olivia and was not in previous release). This tool perform a quick speed test and switch to faster mirror in a single click. A Mint Driver Manager (Feature of Olivia) lets you manage your drivers in a nice and effective yet simple manner. 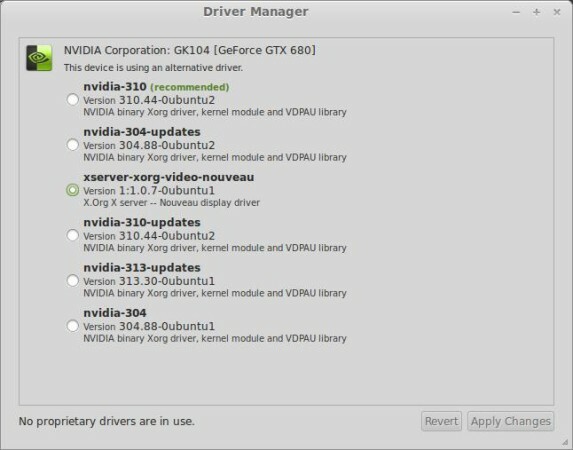 Independent application and contains Name and Logo for Famous Products Viz., NVidia Graphics Driver. Mint Display Manager (MDM) has greatly improved on custom and advanced login greeter (GTK, GDM-Highly Customisable, Thousands of themes to be applied, HTML-Supports HTML5 and CSS can be animated). MDM Improvement is enough to Seduce you. 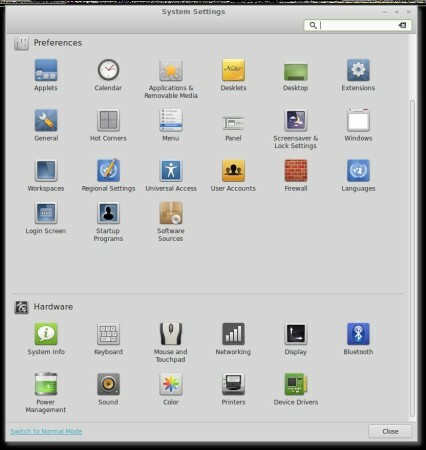 Nemo File Manager is improved to provide better Desktop integration. You can add several Desklets to your desktop similarly you add application in doc bar. Olivia comes packed with three Desklets – Launcher, Clock and Photoframe. A completely new, featured set of its own screen-saver. 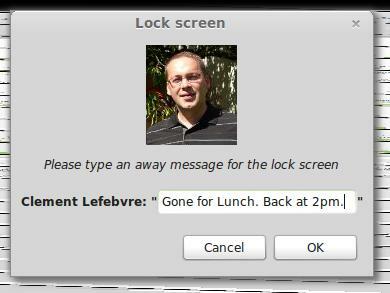 Define Your Own Message before screen Lock, to acknowledge other, who might be searching for you. 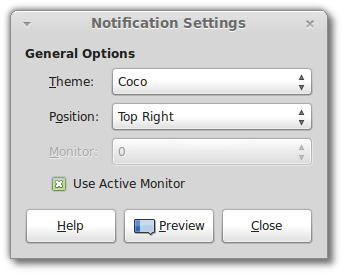 You now don’t need to look back at gnome Control Centre but now are provided with Mint Control Centre for Better integration. 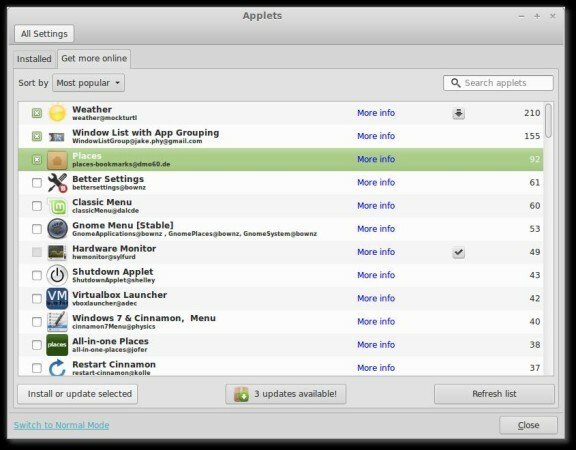 In Olivia Applets, Desklets, Themes, Extensions can directly be installed from Desktop and User need not to switch to Cinnamon website frequently. 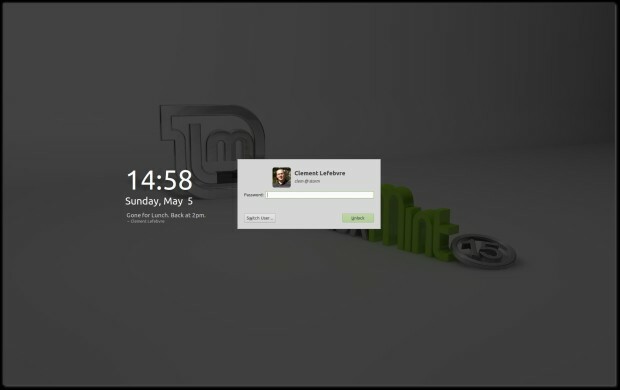 Notifications are smarter and it’s now possible to add which monitor is used to display them. 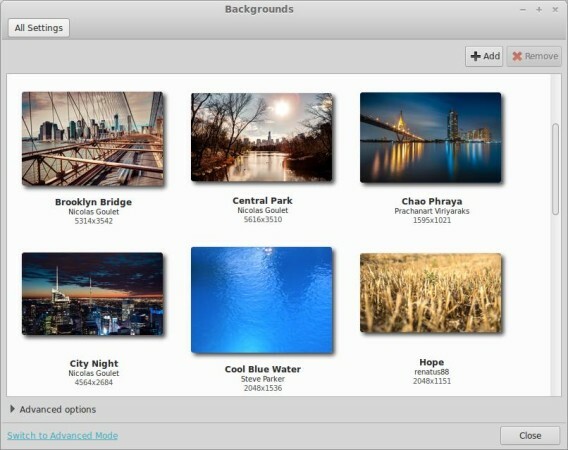 Linux Mint added a collection of beautiful sets of Desktop background photographs from 12 different artists. Fallback Mode and Render Detection improves the overall system performance. Applet/Desklet developer, don’t need to use settings anymore. settings API – will perform all this automatically. Windows can be maximised Horizontally as well as Vertically. Support for MPRIS2 to control Media-Player. Easy installation with graphical booting. Since Olivia is inspired by olive, as the name suggests. Olive green is the dominating colour, default and gives a sneaky, glass look to Olivia. It is always said a single Ounce of practical is more productive than tons of theory. Why Don’t you Download it in Virtual Machine or boot using pen drive and if it gets successful in seducing you, Installing it into your master drive is not way behind. Use torrent to Download the ISO Image from Mint server which reduce load on server and lets you pause your download thus lesser chance of corrupted or invalid download. Before writing the ISO Image to disk it is always advised to check the integrity of download using md5sum hash. Don’t forget to give your valuable comments. I will soon be returning back to Tecmint.com with new article, Stay Tuned. How is this a review? Its just a list of facts and changelog…didn’t you try it? 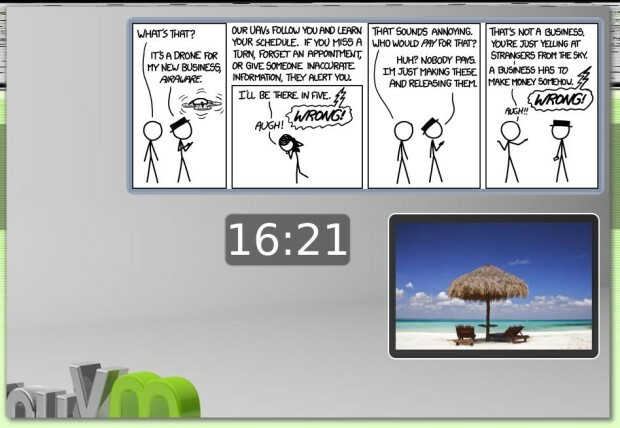 Have just downloaded and installed Linux Mint (MATE) v15 as second OS on dual-boot machine. Have to say I was very impressed with install process having tried (unsuccessfuly) a number of other ‘user friendly’ distros. Everything went very well and quickly too. End result looks a rich environment, looking roward to exploring more!! 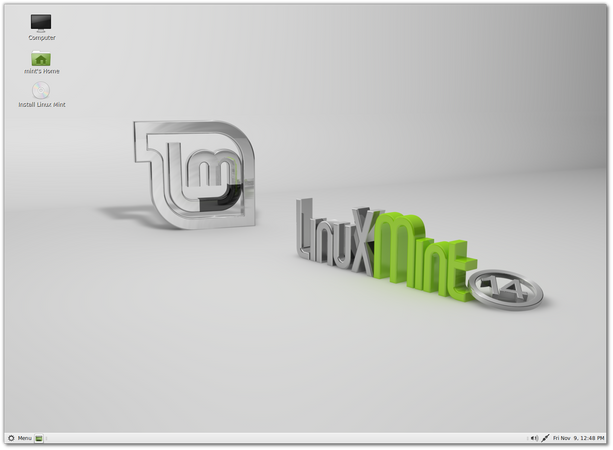 Im Downloading Linux Mint 15 Now to try it!..